Much ado about a man in a leather skirt. The massive 12-12-12 concert held on Wednesday night in Madison Square Garden was filled with musical royalty, from Mick Jagger and Bruce Springsteen to Billy Joel and Paul McCartney. But the day after, everyone (in our world, at least) seems to be buzzing about one thing: Kanye West's leather skirt. West took the stage in a leather Givenchy skirt from the men's Fall 2012 collection, worn with leather leggings underneath. The "kilt" had Twitter abuzz (and a parody account was created, obvi). But despite the chatter, the fashion world has essentially one simple reaction: smh. Haven't we seen this before? Yes, we have. 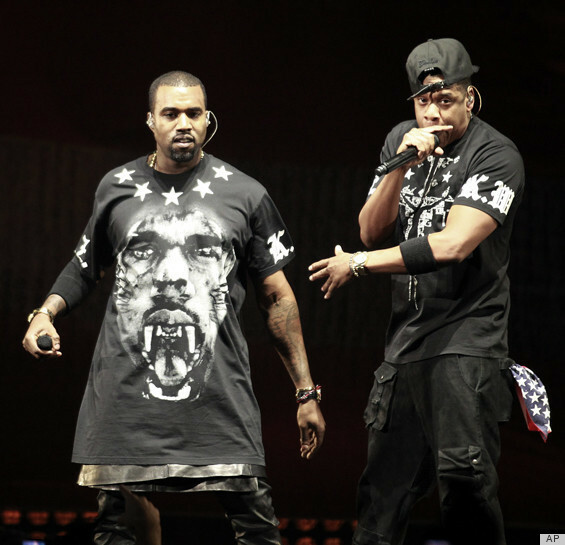 Kanye wore a similar outfit last year on his Watch The Throne tour with Jay-Z. As the Daily Beast's Isabel Wilkinson put it, "Is our collective amnesia so great that we can't remember that Kanye's worn a leather skirt 1,000 times before?" Anyway, see Kanye at the 12/12/12 concert and at his 2011 "Watch The Throne" concert in the leather skirt get-up. 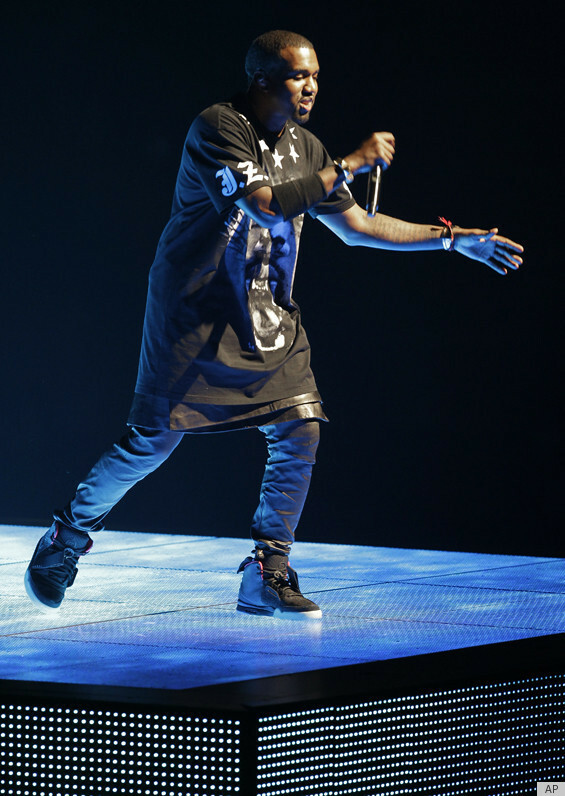 Do you think a rapper in a typically womenswear style is worth getting all worked up about?